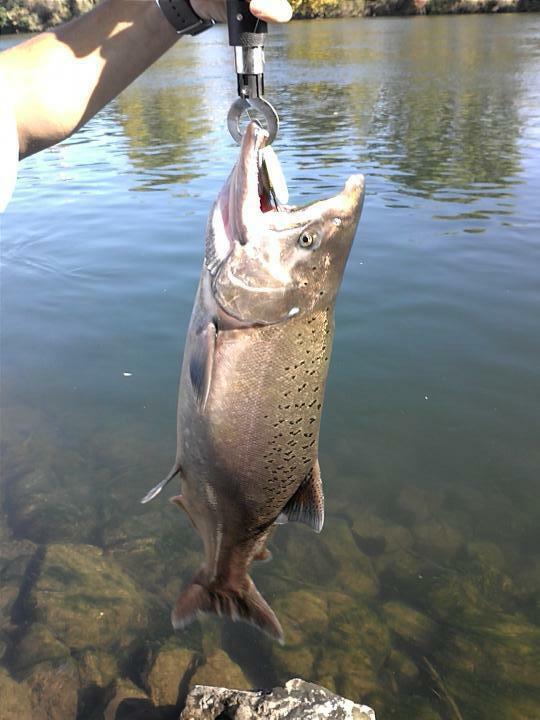 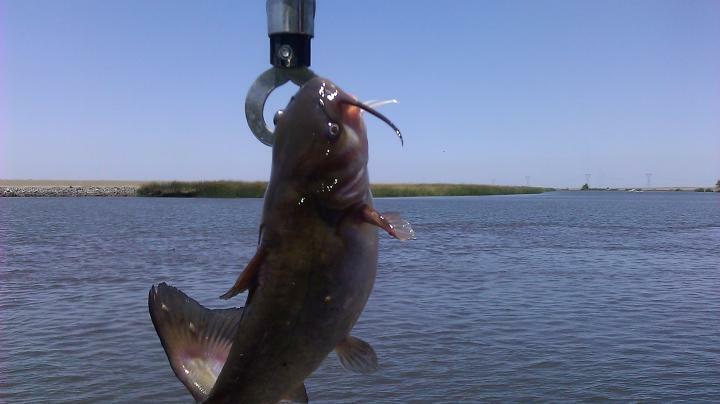 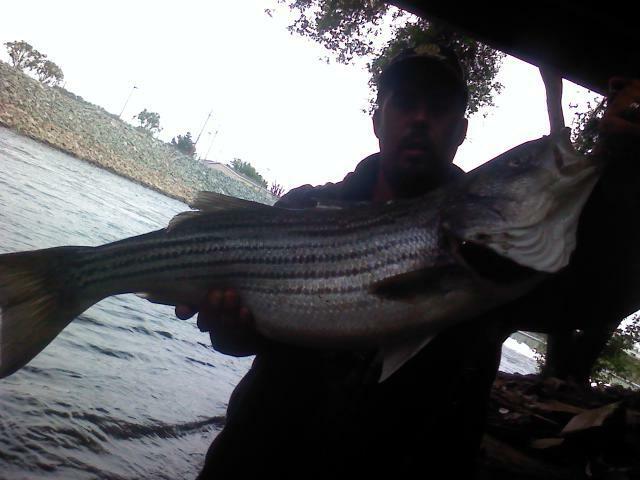 About Me love to fish, live to fish!! 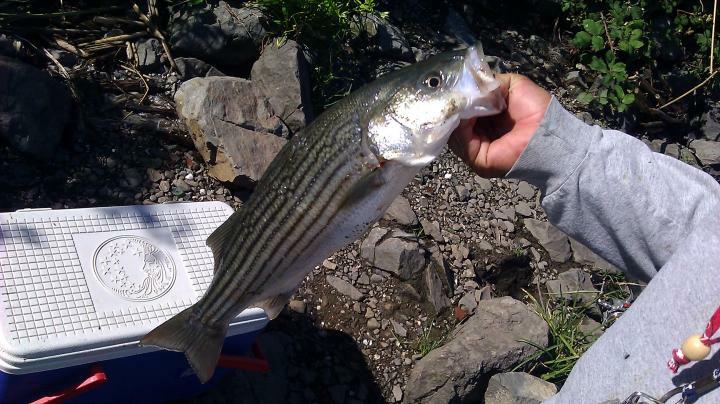 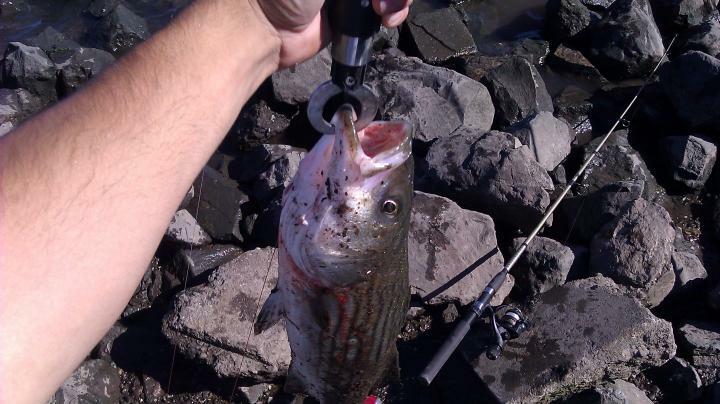 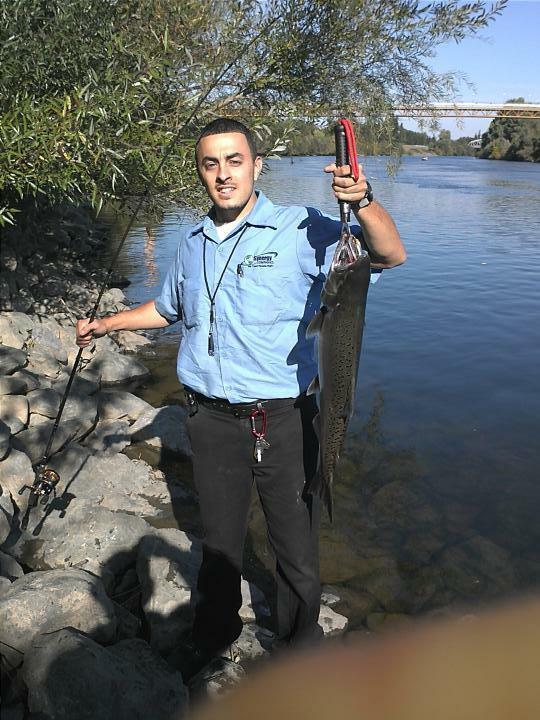 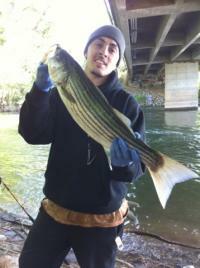 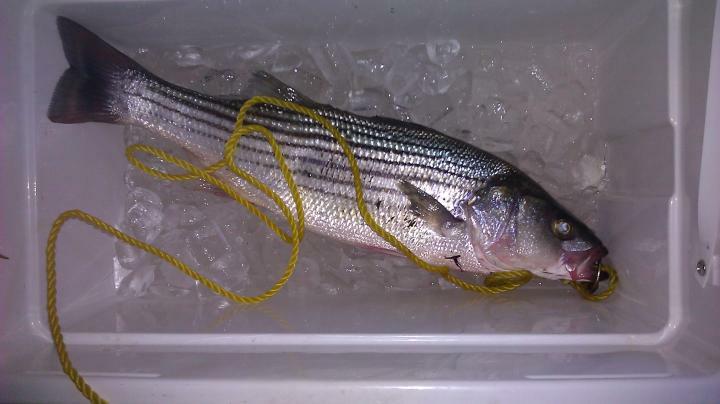 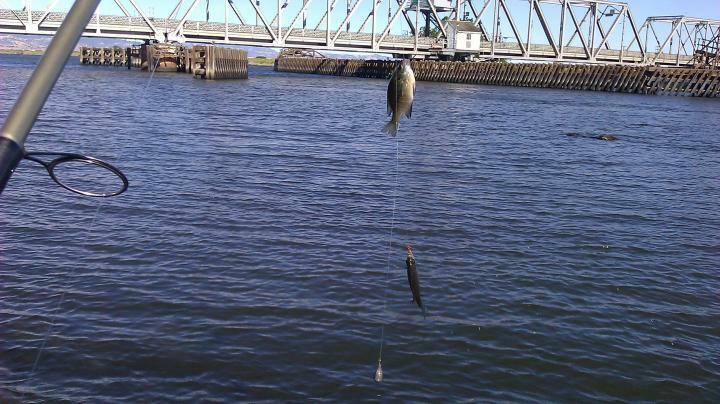 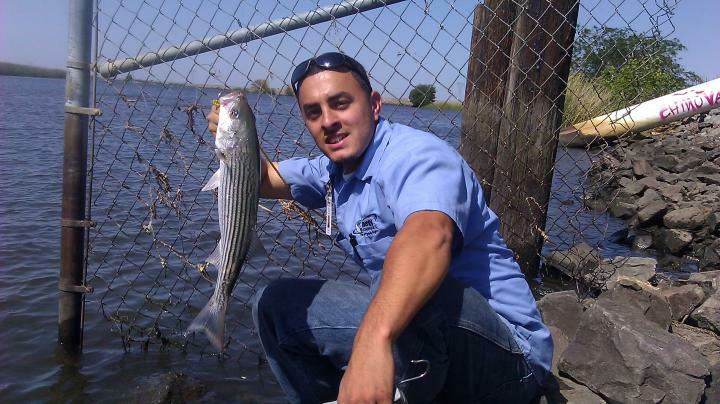 striper fishing would have to be on the top of my list becuase of where i live, but i do fish for all game!!! 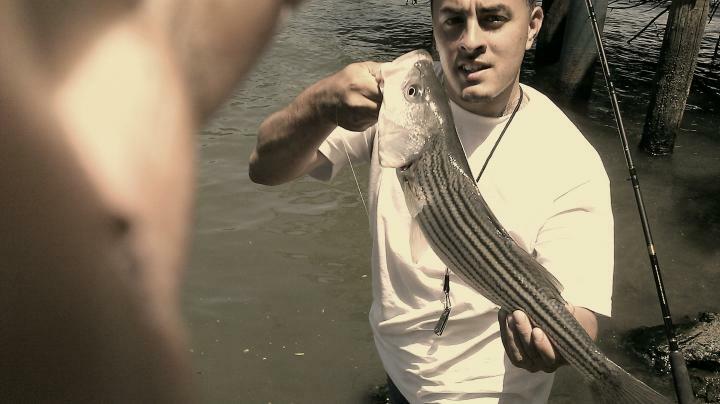 fishh onnnn!!!!! 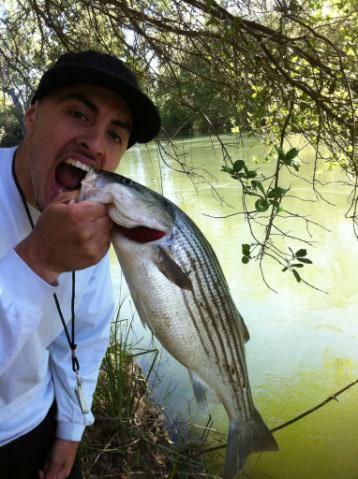 Your Review on adrian jimenez has been successfully submitted.